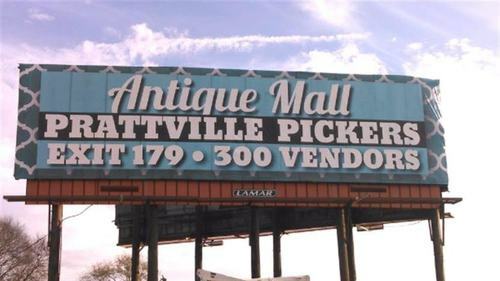 The wide aisles, great lighting and well-planned booth layout make shopping Prattville Pickers an easy and enjoyable experience and a picker’s paradise! 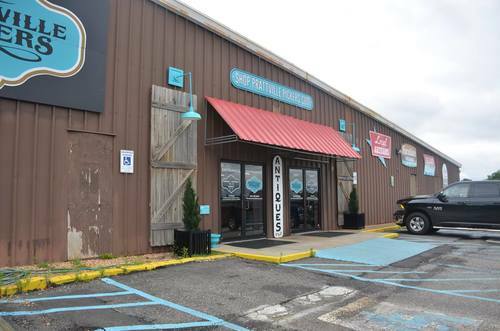 Only 5.5 miles off of I-65 at Exit 179, and 20 minutes from Downtown Montgomery, you won’t want to miss all the vintage goodies under one roof in “The Fountain City”-Prattville. Oldies music plays while you are discovering your next bargain! Your imagination will run wild with all the repurposed items to use for your DIY projects! 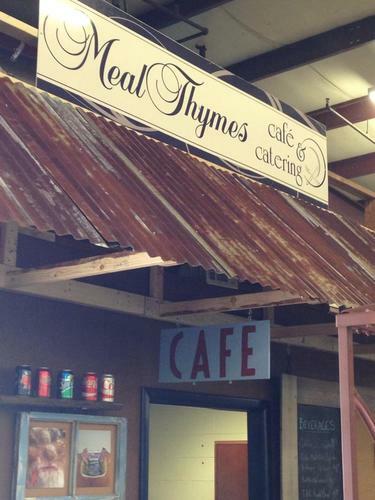 Free wheelchairs & spacious family restrooms are available in the heated/cooled facility. There’s even a “Husband’s Bench!” The parking lot accommodates RV’s and tour buses. Open 7 days.